SunCulture has reached an exciting phase in in its development and is poised for significant growth. 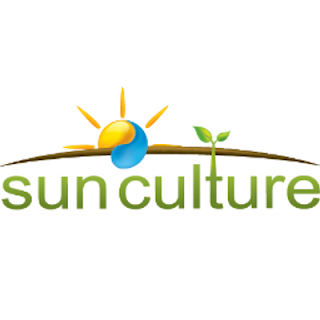 Aside from direct cash sales of its products, SunCulture has pioneered the sale of its flagship RainMaker product through a customer financing scheme called PayGrow. The Company is looking for a talented and driven individual with strong knowledge of the consumer financing space, particularly as regards pay-as-you-go (“PAYG”) lending schemes, to scale this initiative and take it to the next stage. As Head of Credit you would have primary responsibility for SunCulture’s customer financing strategy and the execution of that strategy. Assessing the options for financing the Company’s customer loan portfolio.